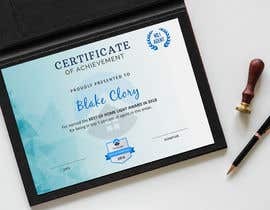 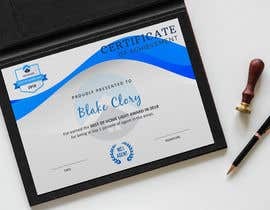 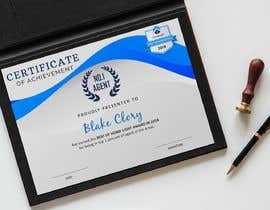 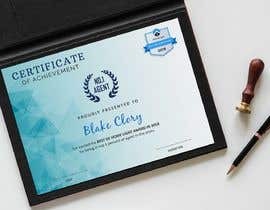 We won an award and now want someone to create a certificate for it. 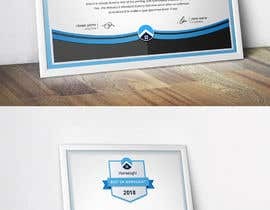 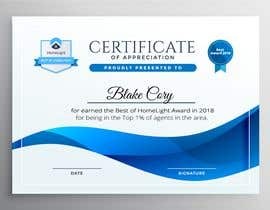 We are a real estate company and want to take the award and have it printed to put onto our walls at the office. 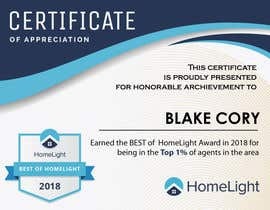 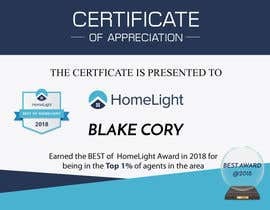 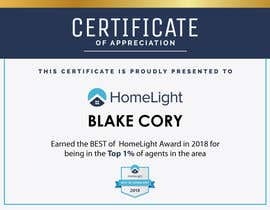 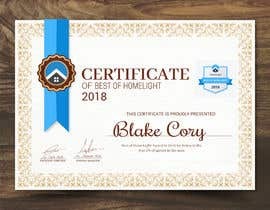 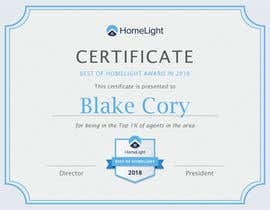 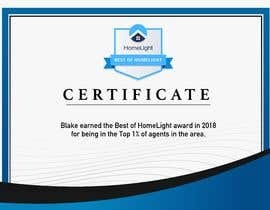 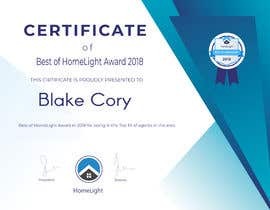 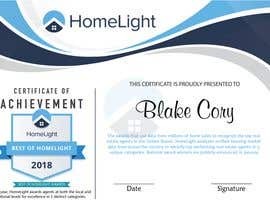 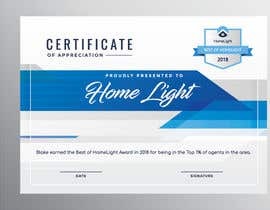 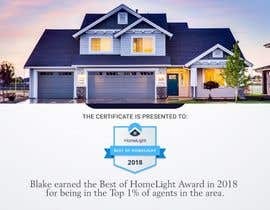 Look at the bottom of the webpage to see the Best of Homelight. 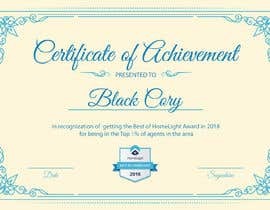 Also see attached.